SOHO Diversified Group announces its plans to open nine retail and two F&B outlets at AEON Mall II Sen Sok City. 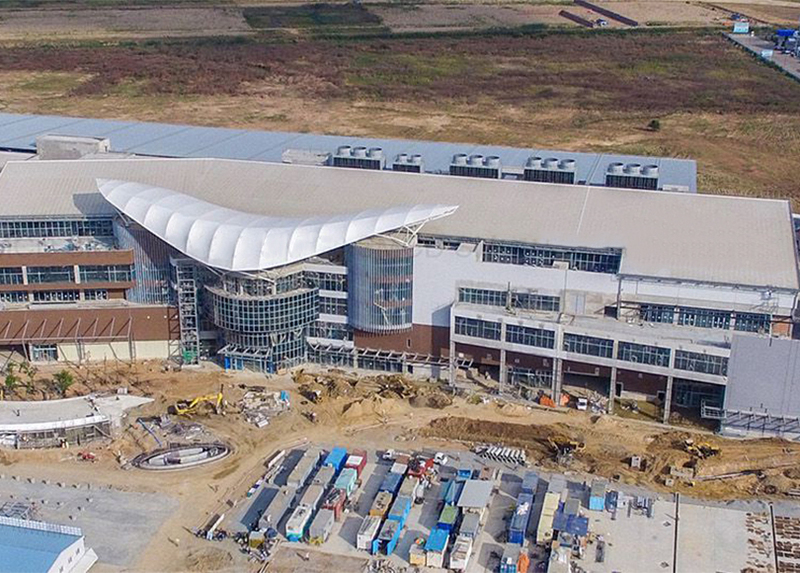 The 151,000 square meter mall will come with large department stores, high-end retail outlets, cinemas, bowling alleys, restaurants, pubs and food courts. This project is expected to be completed and opened by May 2018.